Dentures are designed to act as a replacement for missing teeth. 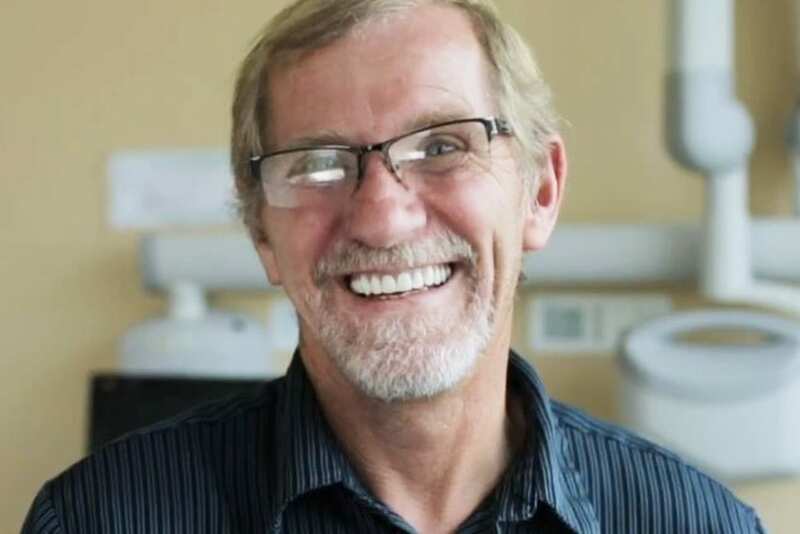 Unlike other types of restorative dental treatments - such as implants and veneers - dentures can be taken out and placed back into a patient's mouth. 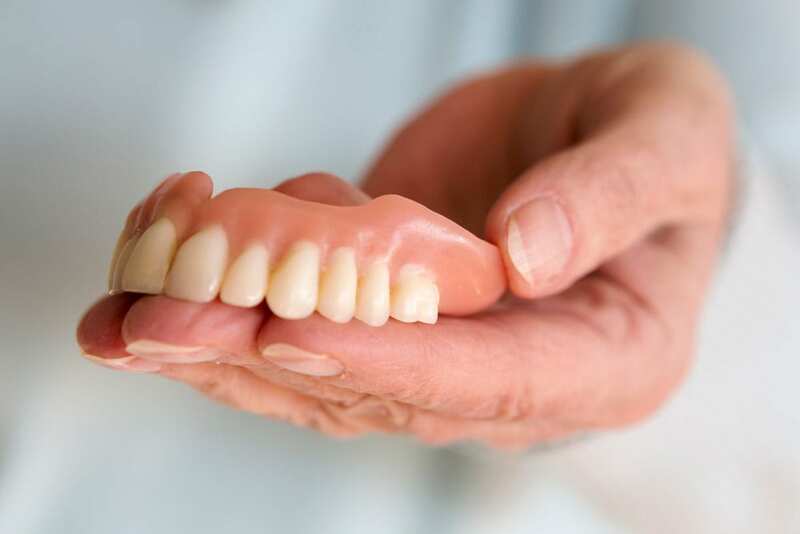 For patients missing multiple teeth, dentures offer an ideal way to restore the form and function back to their smile, while providing support to the lips and face so they can once again eat and drink with confidence. At Advanced Dentistry, we provide our patients with full and partial dentures in Portland. Drs. Manning and Halmos will help you determine which type of denture best meets your individual oral health needs. Our Portland prosthodontists will also develop a customized treatment plan that will help to remodel your smile into one that can last a lifetime. Full dentures. A full set of dentures replaces all of a patient's natural teeth. Prior to the placement of a full set of dentures, any remaining teeth must be removed and the gum tissue given time to heal. Partial dentures. PPartial dentures sit on a metal framework that attaches to a patient's remaining teeth. Occasionally dental crowns will be placed on a patient's teeth to provide improved support and stability for their dentures. Partial dentures offer a removable alternative to a dental bridge. 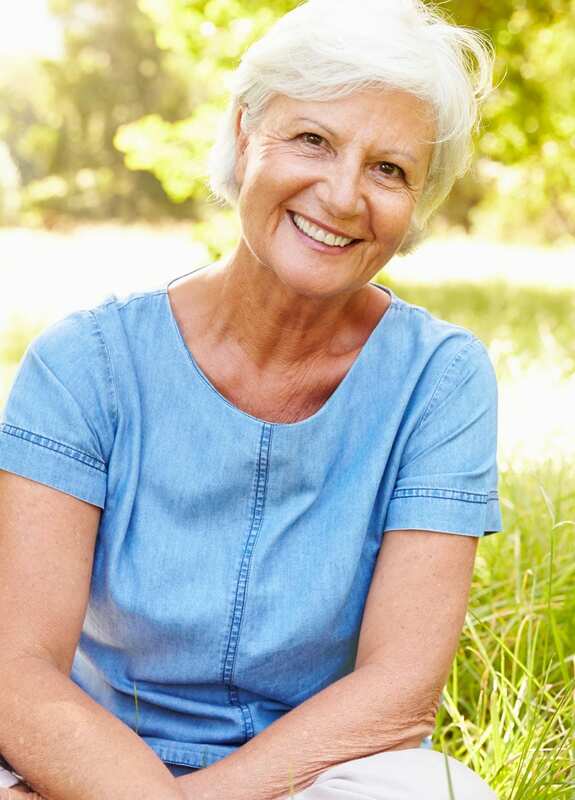 If you want more information on getting dentures in Portland or Beaverton, Oregon, please contact our office today to schedule a consultation. A full set of dentures replaces all of a patient's natural teeth. Prior to the placement of a full set of dentures, any remaining teeth must be removed and the gum tissue given time to heal. Partial dentures sit on a metal framework that attaches to a patient's remaining teeth. Occasionally dental crowns will be placed on a patient's teeth to provide improved support and stability for their dentures. Partial dentures offer a removable alternative to a dental bridge.